Florida Property Appraisers will send out their TRIM notices, or Notice of Proposed Property Taxes this month in August. This is a notice that advises all tax payers of the proposed assessment on their properties. It is important for the taxpayer to carefully review the TRIM notice & determine whether the assessment is fair and accurate, as the mailing of the notice commences a very short time period in which a tax appeal must be filed. 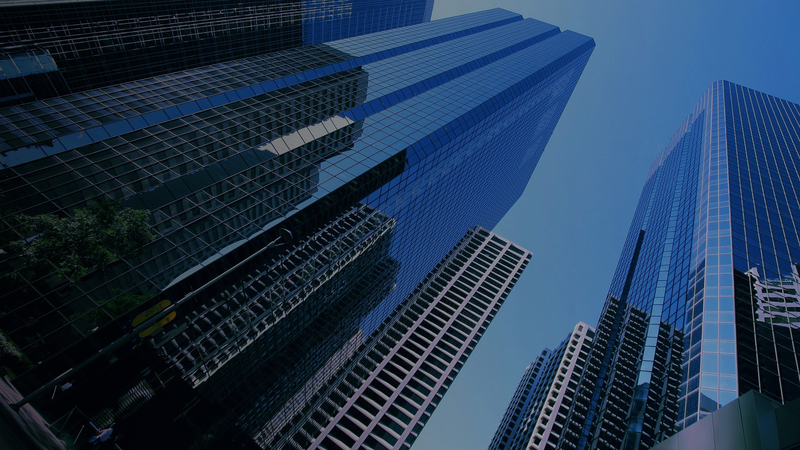 With over 30 years of experience we are the experts when it comes to corporate property tax. Gulfstream Tax Group files property tax appeals for property owners with corporate real estate located in Orlando, Miami, Tampa, Jacksonville, and the rest of Florida. We appear before the Valuation Adjustment Board (“VAB”) to lower each property’s Market Value, Assessed Value, and property tax. We partner with local law firms and experts creating an expert team to represent our clients in court. Gulfstream Tax Group’s tax reduction success is high. Great care goes into the analysis and presentation of a property tax case. Our clients rely on us to appeal a value only when it is warranted. This garners respect with our client and in the field.